I mentioned these in my Back To School Snack Ideas post ( Check It Out Here ). 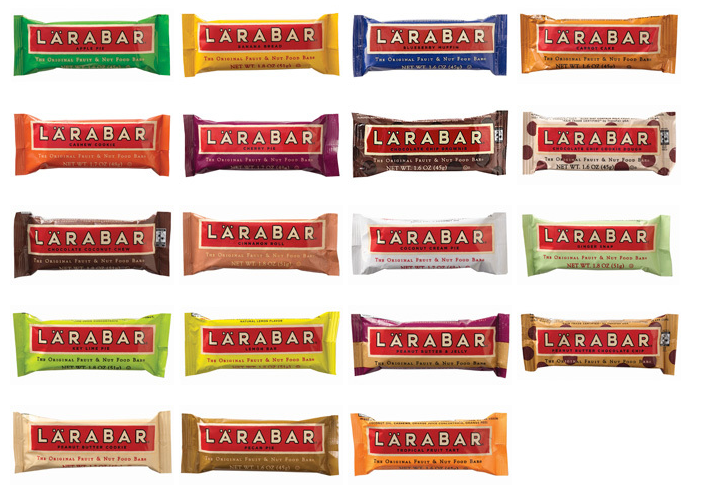 LARA bars are one of my favorite snacks to pack no matter where I’m going. They are so delicious and one of the most “natural” energy bars I’ve been able to find. My favorite flavors are Apple Pie, Coconut Cream Pie, and Blueberry Muffin. 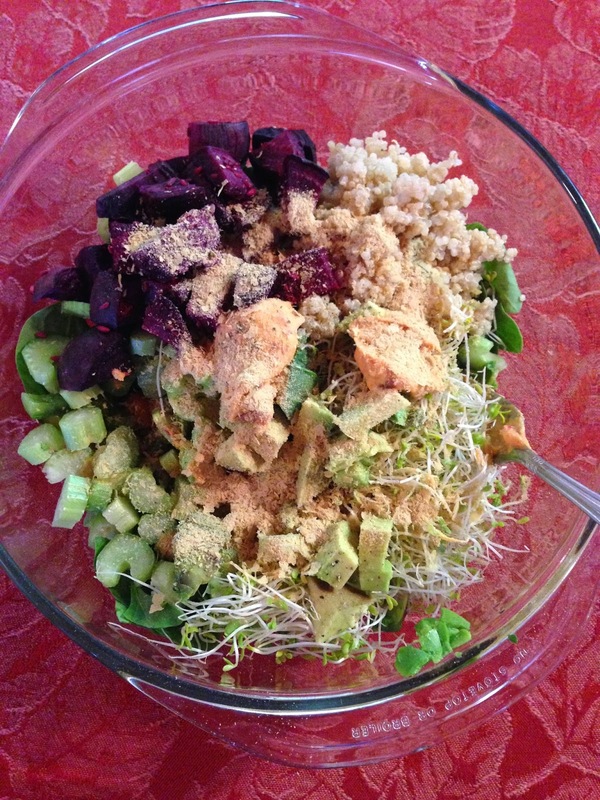 Another food item that I re-discovered this month was sprouts. I’ve always like them, but never really thought to always have them in my refrigerator until now. I’m so glad I have re-discovered my love for them! 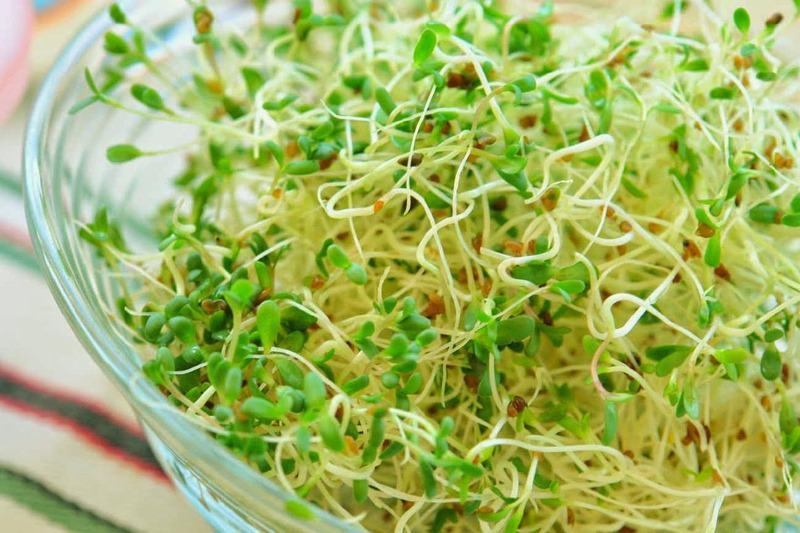 My favorite two are alfalfa sprouts, and clover sprouts. My favorite way to eat them is to put them on salads, or even take a rice cake, spread some hummus on it, and then top it with sprouts….so good! Coconut has never really been one of my favorite flavors, but for some reason this summer I’ve been eating a lot of it and have fallen in love with it! 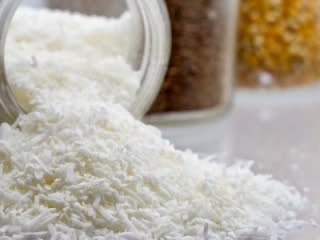 One of my favorite ways to eat it is in the shredded, unsweetened form. 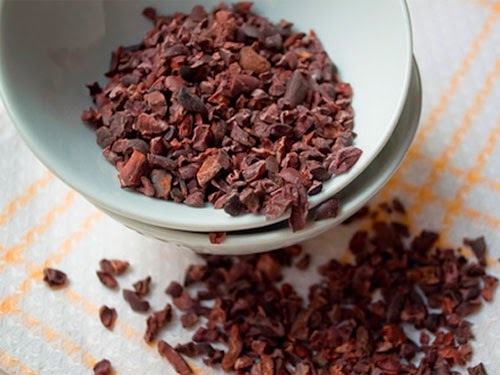 It’s so great to put in desserts, throw into a trail mix or granola, or even mix it into oatmeal. Buying it in bulk is the cheapest way I’ve found to buy it. Also, it stores great in the freezer, so it’ll never go bad! I’ve always been a fairly organized person, but I also tend to be a procrastinator so making lists is essential for me to be as productive as possible. 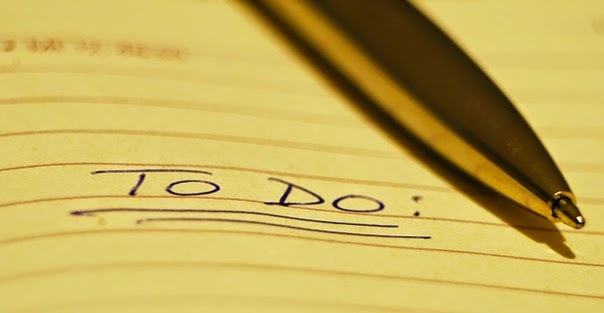 Especially now that school has started back up, making lists has really been helpful for me to see what needs to be done, and then actually a motivator to do it. I discovered this band a few weeks ago and can not stop listening to them. Their music is so beautiful and it is just “happy” music. Some of my favorite songs of theirs is Warrior People, Budding Trees, Aloha Ke Akua, Manifesto ll, and My Country. 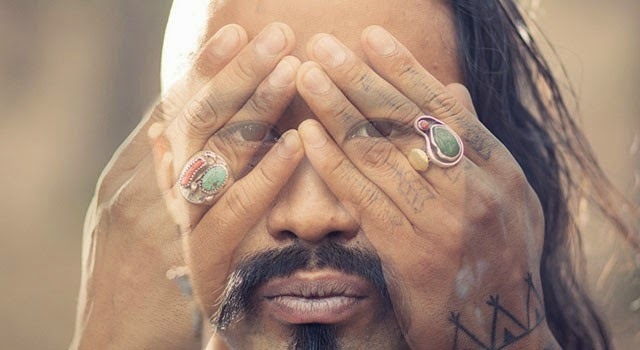 I think their message is so powerful and definitely recommend them to anyone who loves some good chill music. At the end of July, I went to the Flea Market in Raleigh for the first time. There, I discovered the world of gems and crystals. There was a vendor there selling many different gemstones and crystals and I loved learning so much about the power they give to us. While talking to the owners, the salt lamps caught my attention, and I immediately knew I wanted one. I decided on one of the smaller lamps, and chose the one I felt drawn to. For the past month, I’ve been sleeping with it in my room and love the light it gives off and the benefits from it. Salt lamps help to reduce allergens and toxins in the air, and it also binds positive ions with negative ions in the air. 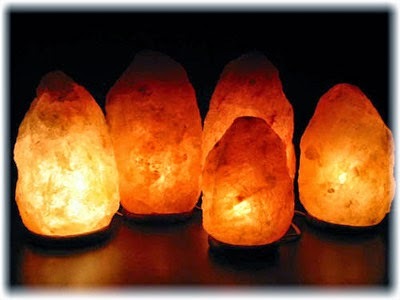 Salt lamps can be bought online through Amazon or other websites. 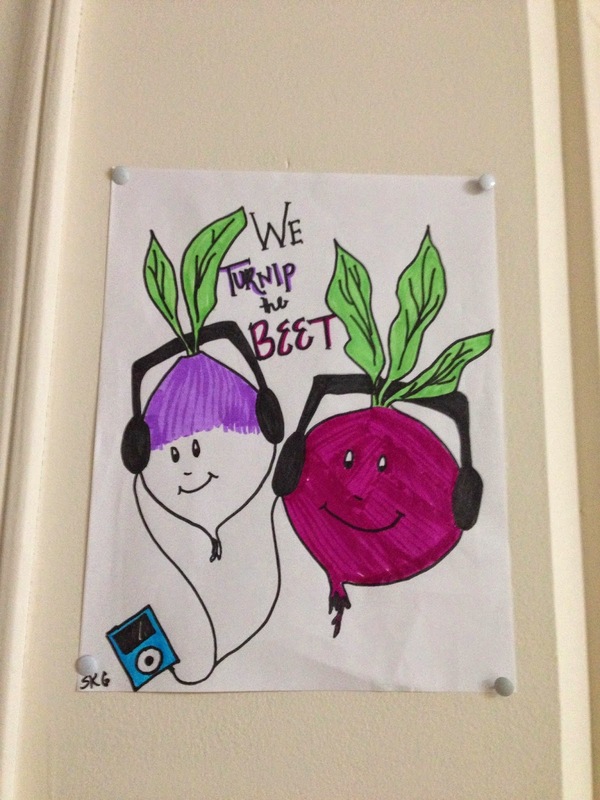 While thinking of a cute T-shirt idea for Appalachian Student Dietetic Association (ASDA), a club that I’m apart of at school, I fell in love with food puns. I think they are the cutest things ever, and they all just make me so happy! 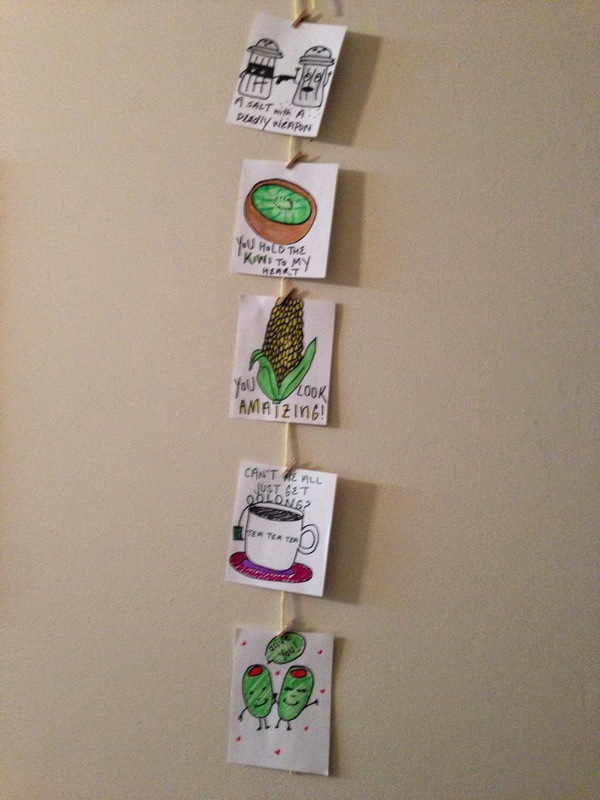 I’ve been trying to come up with my own, as well as googling and pinteresting ideas.